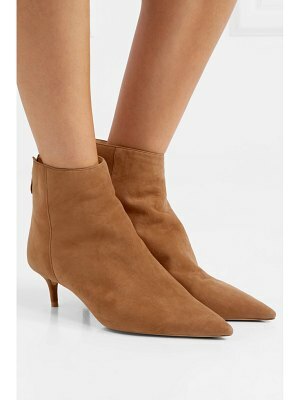 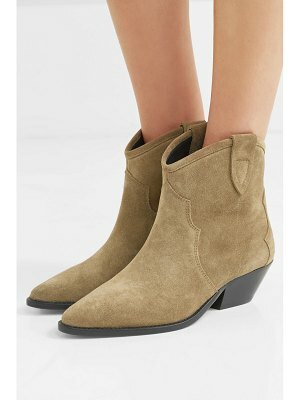 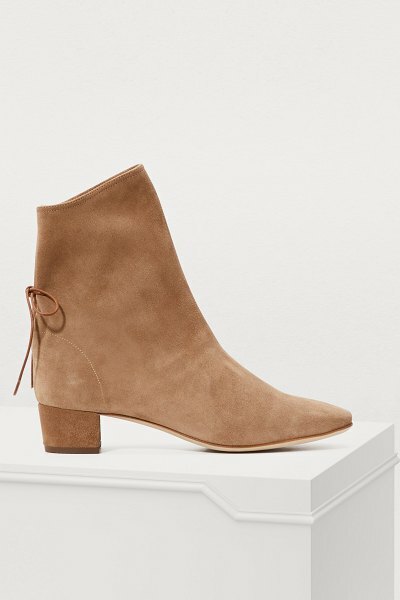 These Princess suede ankle boots from Soloviere prove designer Alexia Aubert's attraction to elegant pieces where simplicity and creativity are not at odds. 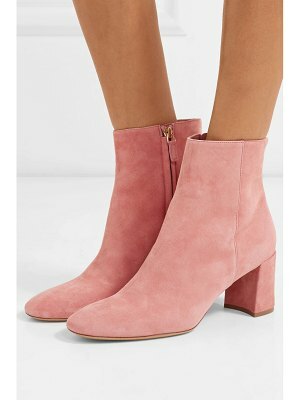 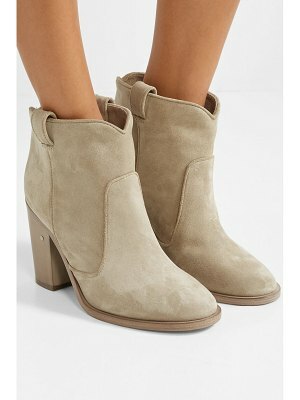 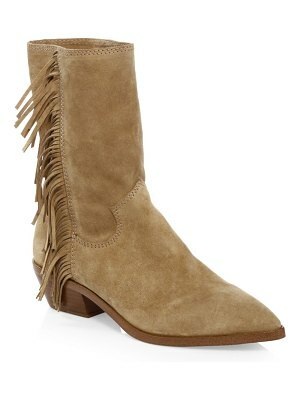 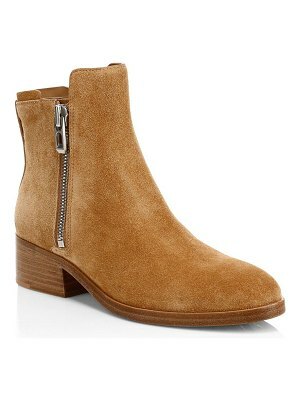 Very feminine, these pointed-toe boots combine an intense velvet material with traditional Italian craftsmanship. 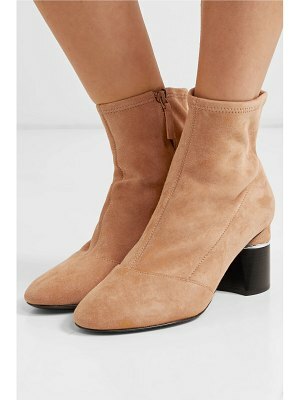 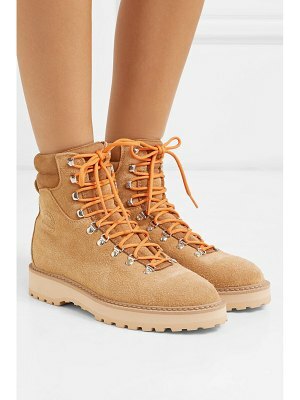 Sporting careful details like the cut-out at the ankle and the thin lacing on the back stay, they will give a boost to a leather jacket or a little printed dress.